Available in frame or in decorative dome. 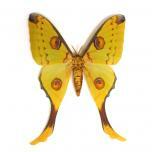 Mounted butterflies also sold separately. 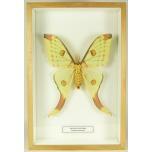 In cooperation with butterfly-farms all over the world, we guarantee ethical justifiable butterflies. 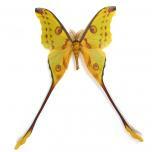 Stylish in any interior as a home decoration! If you have any special wishes, please contact us.